To request an inspection and free insulation estimate, call The Drying Co./ThermalTec at 1-833-933-3111 or click below! We are your local contractor for high-quality cellulose insulation in Midlothian, Glen Allen, Mechanicsville, Chester and surrounding areas of Virginia. A study compared fiberglass insulation and Applegate Cellulose Insulation in attics. Both started at R-19, but fiberglass started to lose its effective R-value as temperatures dropped to just 32 degrees. It went on to lose up to 50% as temperatures continued to drop. Applegate Insulation, however, not only maintained its R-value, its insulation effectiveness actually increased to more than R-20 as temperatures were lowered below -18 degree Fahrenheit. Other benefits of Applegate Cellulose Insulation are fire retardancy, the absence of airborne glass fiber particles and good sound control. Researchers at Oak Ridge National Laboratories found that capping loose-fill fiberglass insulation with Applegate not only adds R-value, it actually restores the effective R-value that fiberglass insulation loses during cold weather. Many homeowners of existing homes will benefit with insulation in their walls. A simple, quick inspection by an insulation professional is all that is needed to determine whether your home would benefit from additional wall insulation. The Drying Co./ThermalTec's technicians will help you choose the right type of cellulose insulation for your home. 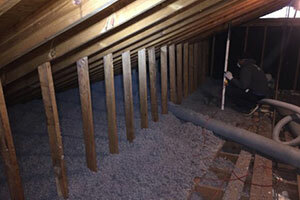 We are Greater Richmond' experienced insulation contractor, specializing in attic insulation upgrades and more. 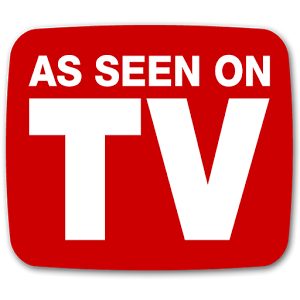 Contact us today to schedule your home insulation inspection and free estimate. 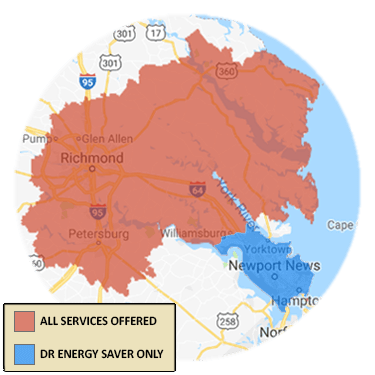 We proudly serve Sandston, Hampton, Henrico, Quinton, Toano, Fort Eustis and surrounding areas.